I like to keep my kids busy – and organized. The students in my middle school classroom know that from start to finish each period will be packed with learning, accountability, and hopefully a little bit of fun. I followed the same philosophy with my own children; school comes first, but activities play an essential role in keeping life running smoothly. Beginning at age 2, my kids participated in sports, music and art lessons, and what I’ve learned is that keeping organized makes the difference between managing and madness when school and activity schedules need to co-exist. My number 1 rule for keeping it all together? Stay organized. Tip # 1: Get a calendar. 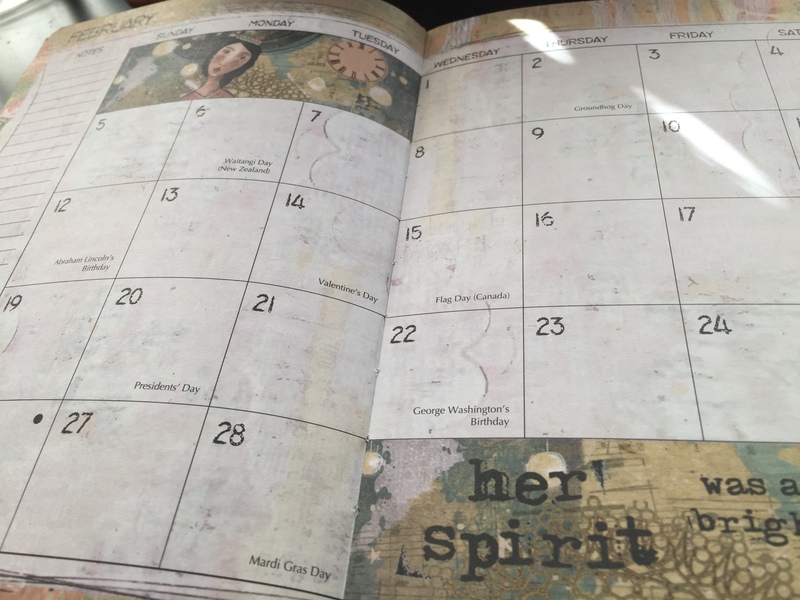 I live by planners, calendars, and to-do lists – for myself as well as my children. My kids have always played one year-round sport, and one seasonal sport, which helps keep them busy but not overwhelmed. As they aged, I let them determine what they could handle in terms of time. To keep track, over the years I’ve evolved from purely pencil and paper calendars to embracing the digital age. Every school year I purchase a “Mom’s Planner” that goes with me to work and school. I find it handy to jot notes, grocery lists, important phone numbers, and insurance information. This way, wherever I am I can fill out forms, sign up for events, and make contacts with other parents. Tip #2: Harness the power of your smart phone. The advent of smartphones keeps kids and parents organized on a whole new level. Suddenly, my teens were setting their own calendar reminders for piano lessons and dental appointments. They could text when they were running late, and if they needed to change their lesson time, it was up to them. Just in case, for recurring practices or lessons I set an automatic reminder to beep me 15-30 minutes ahead of time, helping me (and them) to never miss a beat. Keeping organized with meals is another challenge. Again, I rely on a weekly menu planner and grocery list. Choosing meals a week ahead saves money on last minute trips to the grocery store, as well as eliminates the “What are we having for dinner” question when you only have 60 minutes between karate and piano lessons. I love the apps that allow me to keep multiple lists for different stores, and when the kids want something specific, they can add it – no forgetting the paper list on the refrigerator for us! Tip #4: Sort out school. Finally, as a teacher, I completely believe the key to school success is to keep organized. Make sure that homework and study time is scheduled and adhered to. Let your kids figure out how they want to organize their study space – just because it worked for you might not mean it will work for them. Teens today have different resources and different strategies – but staying on top of due dates, supplies, binders, backpacks and upcoming projects will help your kids earn the grades they desire. Why not start today? Talk to your kids about what is working and what’s stressing them out. For little ones, give them a few choices about how they’d like to stay organized. Listen to your teen’s ideas, and try one for a focused period of time – then re-evaluate. Keeping organized is a necessary and valuable life-long skill – one your children will practice for a lifetime.